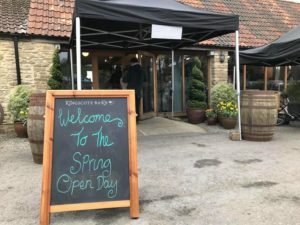 Yesterday saw my first appearance at the Kingscote Barn Open day. I’ve played at Kingscote many times, but this was my first appearance at one of their open days. What a fantastic day! 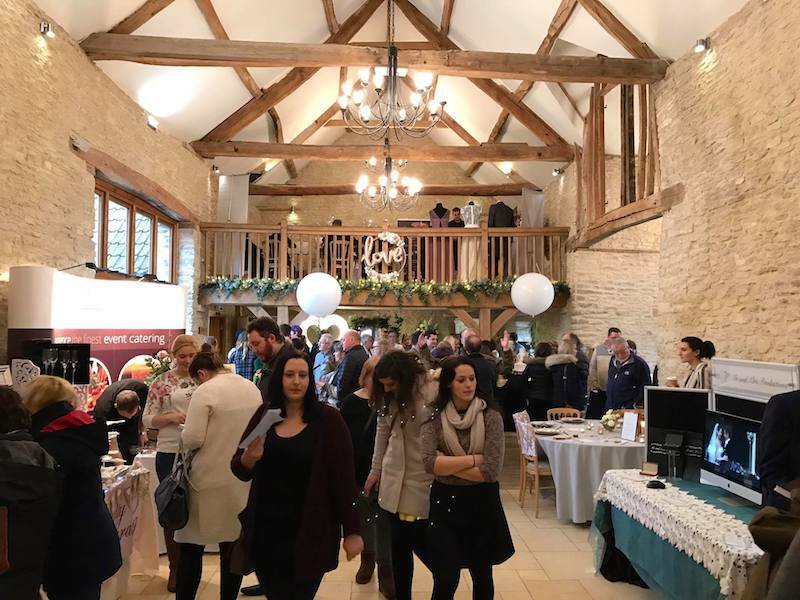 Very busy, and such a great atmosphere – I highly recommend checking out one of their open days if you’re on the hunt for a wedding venue, or if you’re after some wedding inspiration. Talking of live appearances, you may notice that the gigs page is a little bare at the moment. I’ve had a couple of people email this week asking whether I have any live shows coming up. Well – no, at the moment! My two resident venues Illusions and Smoke & Mirrors are currently putting together their musician schedule, so I’ll add my dates in as soon as they’ve got this organised. Otherwise, my next public appearances will be at the Old Down Estate wedding fair in September, and the Chosen Wedding Fair in October. 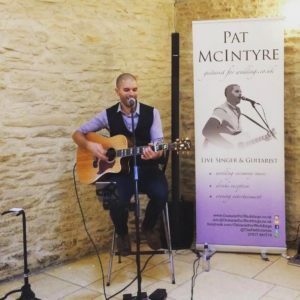 This entry was posted in News, Wedding Guitarist Blog and tagged acoustic, guitar, guitarist, kingscote barn, singer, wedding fair by Pat McIntyre. Bookmark the permalink.